Because of the above properties, CustomChill can make chillers that are reliable, small in size, and cost effective. These thermoelectric cooling system devices eliminate the risk of Freon leaks. 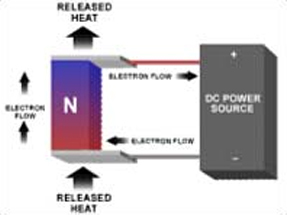 Components can be designed to operate together to get the best results in temperature control within a small space. For a product design where minimum size and precise temperature control are required, CustomChill can work with you to customize and optimize a thermoelectric cooling system for your application. 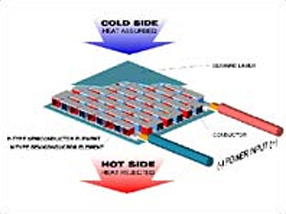 In addition, CustomChill specializes in custom thermoelectric cooling systems. CustomChill can work with you to help design your product to optimize the use of a thermoelectric cooling system in your product or device.